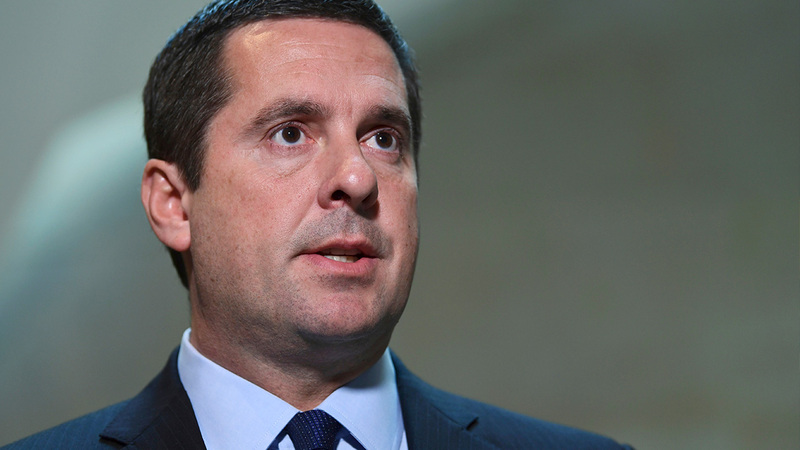 SAN FRANCISCO -- California congressman Devin Nunes (R-Tulare) is suing a media company for $150 million, saying it engaged in "character assassination" with a 2018 story that linked him to a yacht where prostitution allegedly took place. Nunes said in his complaint that McClatchy conspired to spread false and damaging information, and cited a 2018 report by The Fresno Bee newspaper in Fresno. Nunes has been in a running feud with The Fresno Bee. Before last year's general election, he sent out a thick mailer calling the newspaper a "propaganda machine." McClatchy spokeswoman Jeanne Segal said Nunes' lawsuit is "wholly without merit" and that it stands by the reporting of The Fresno Bee. The company has its headquarters in Sacramento, California. Steven Biss, a Charlottesville, Virginia attorney who filed the 43-page complaint, did not respond to phone and email requests for comment. Nunes' congressional office did not immediately respond to requests for comment sent by email and phone. Last month, Nunes sued Twitter and some of its users for more than $250 million, accusing them of defamation. The defendants include two anonymous parody accounts, "Devin Nunes' Mom" and "Devin Nunes' Cow."